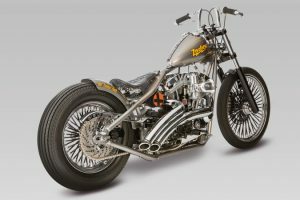 Every year the Zodiac crew designs and builds themselves a unique custom machine using only products from the catalog. 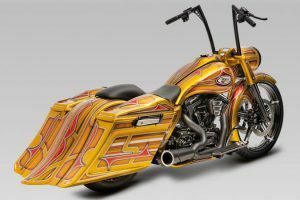 These cool looking bikes are built to ride and some are even available as kit bikes in the catalog. 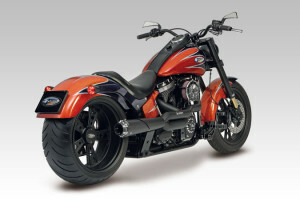 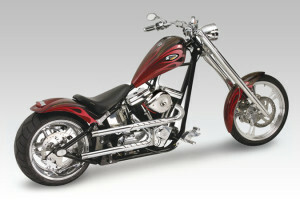 We follow current trends in the bike building world and you will often see this reflected in our project-bikes. 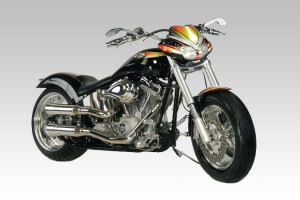 We set trends using innovative design concepts and we assist bike builders and those wishing to customise their bikes with the parts you want, no matter the style. 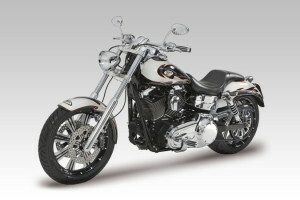 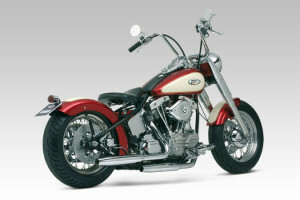 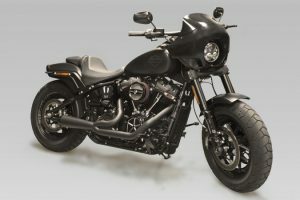 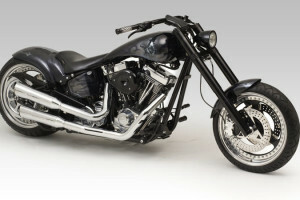 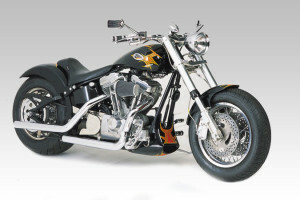 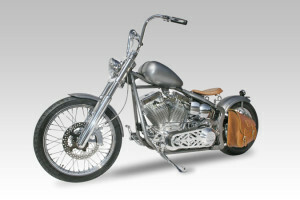 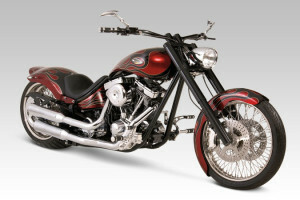 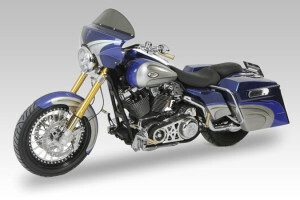 Please take a look at a few of the bikes built by Zodiac and we hope you get inspired.